A quick view of the most influential metrics in Plymouth, Michigan. Here you will find information about Plymouth Michigan Real Estate, as your local realtor, I find the best homes for Sale in Plymouth MI. Plymouth is Located in Wayne County in the state of Michigan, Plymouth City has a population of 8,952 based on the census conducted in 2013. 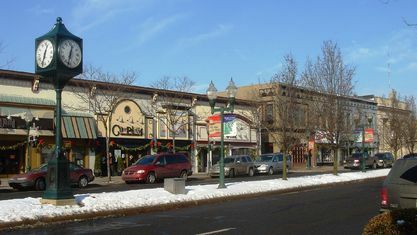 The city is situated 25.1 km east of Ann Arbor and 42.3 km west of Detroit. Plymouth is located in the south area of the M-14 highway and the west side of I-275. The city is a reserve surrounded by the Plymouth Charter Township. Buying and selling of real estate properties in Michigan is a booming business. And Plymouth Michigan real estate is no exception. Even with the relatively small population of the city, many are still attracted to live in this particular Michigan city. As of the 2013 census, there are 4,170 households. The city is predominantly resided by Caucasians. The rest of the racial makeup of Plymouth is comprised of African-Americans, Asians, and Native Americans. The city of Plymouth was founded in 1825. It became a village in 1867, and then finally turned into a city in 1932. Husband-and-wife farmers from Preston, Connecticut, Keziah Benjamin and William Starkweather, were the first settlers in Plymouth in March 1825. The land where they first settled in was a gift to William’s grandfather. The couple built their first home in what is now known as the southwest corner of Main Street and Ann Arbor Trail. CNN Money Magazine named the Plymouth Township as the 28th “Best Place to Live in the United States” in 2009. This esteemed ranking helps in boasting real estate in the city and Plymouth Michigan Homes for Sale ads became prevalent for good reasons. 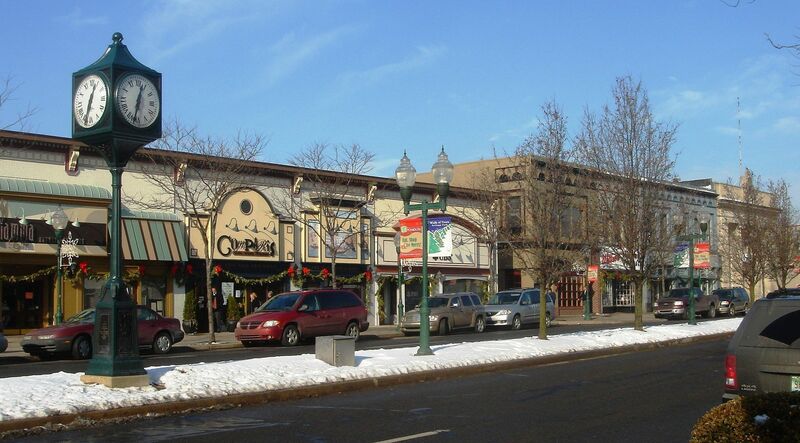 Plymouth is known for its variety of shops and dining establishments in Kellogg Park. The city also houses a hotel conference center and golf course, called the Inn at St. John’s. As for recreation programs, an NHL-sized ice arena is available for all age groups. The city also boasts of a dozen parks. These recreational areas often hold community events, like the famous Fall Festival and Ice Sculpture Spectacular. In fact, the Plymouth Ice Spectacular is one of the city’s biggest events. It is regarded as the oldest and largest ice carving event in North America. The annual festival that happens every January can draw an average of half a million spectators. As for education in the city, the Plymouth-Canton Community School District handles all the schools and learning institutions. The district is composed of 16 elementary schools, 5 middle schools, and 3 high schools. Plymouth’s community district also handles the Plymouth-Canton Educational Park, the only educational park in the state. Homes for sale in Plymouth are varied. Some are starter homes with little to no yard, while others are huge ones with massive yards. 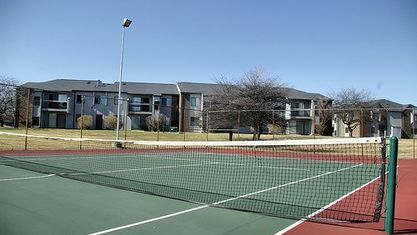 Condominium units, as well as townhouses, are also available, mostly for rent. Whether you are buying or selling real estate, Plymouth offers plenty of apartments and duplexes. To find the perfect Plymouth home for you, if are in need of a Local Plymouth real estate agent, contact me for all your Plymouth MI real estate needs! 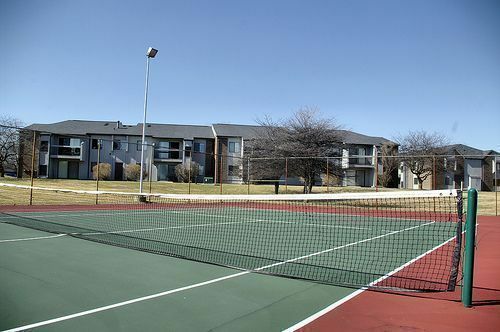 View our selection of available properties in the Plymouth, Michigan area. Check out the latest demographic information available for Plymouth, Michigan. Get to know Plymouth, Michigan better with our featured images and videos. Learn more about schools near Plymouth, Michigan complete with ratings and contact information. Browse through the top rated businesses in the most popular categories Plymouth, Michigan has to offer.